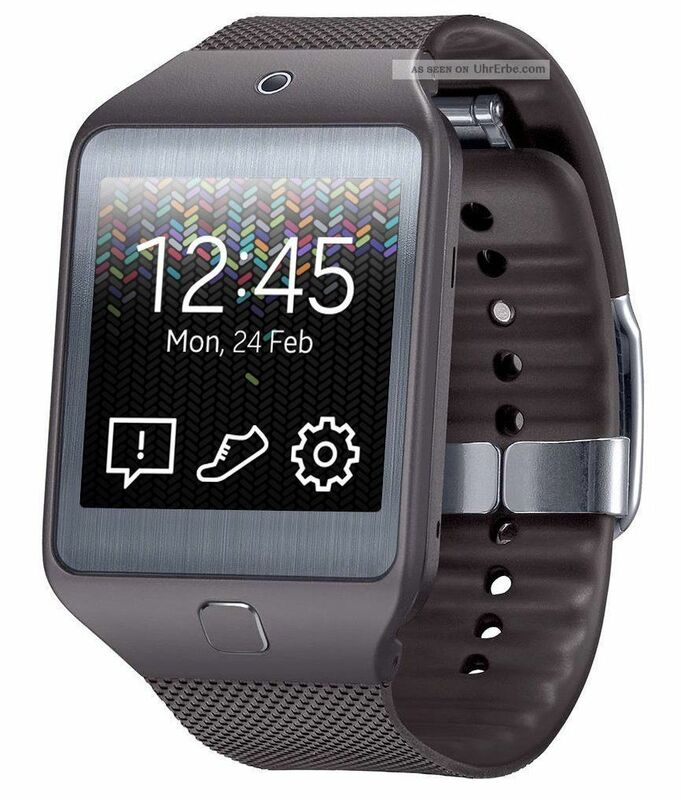 Samsung may be developing a version of the smartwatch Gear 2 that does not need a smartphone to work. 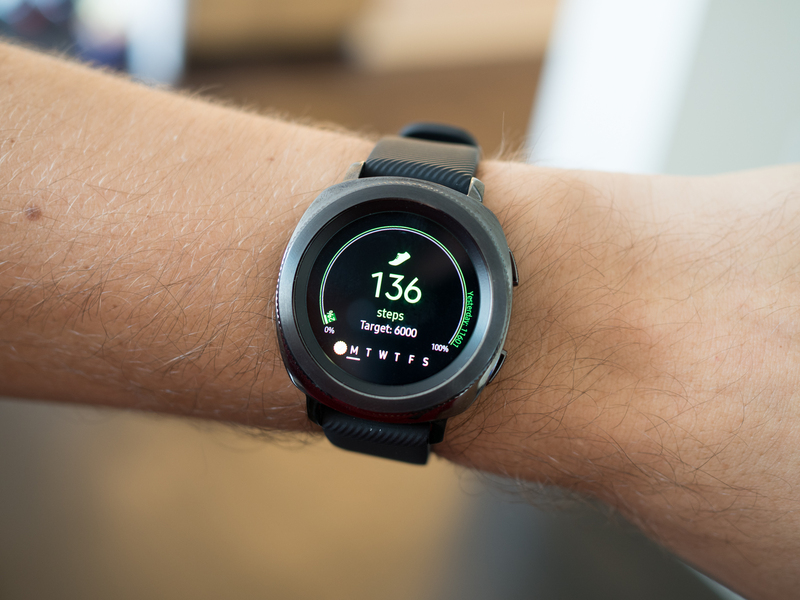 According to the Korea Herald, the company is working on a model capable of providing its own data connection. 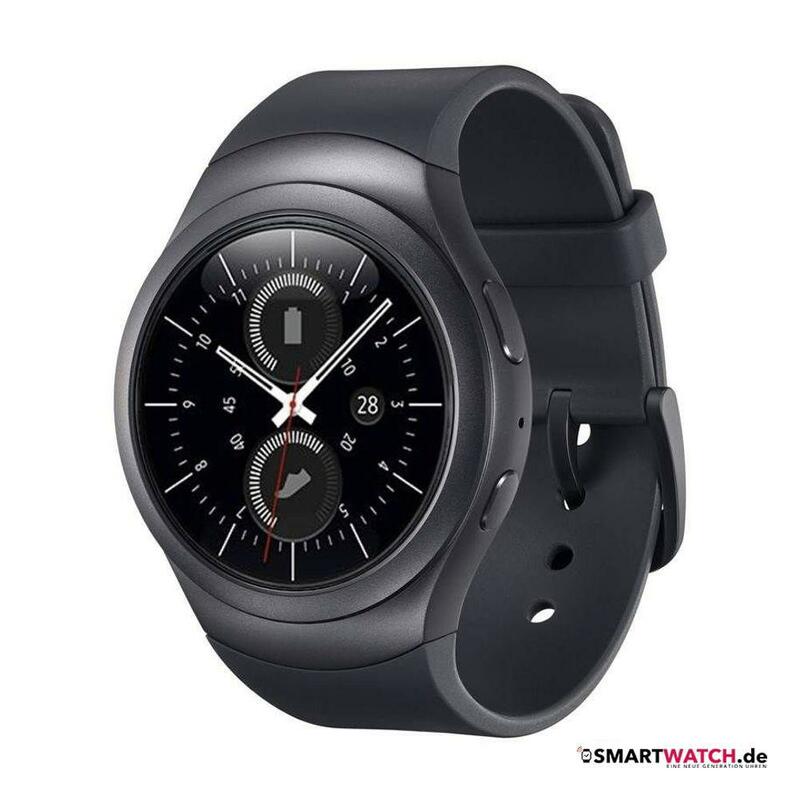 If it becomes a reality, this will be the third version of Samsung’s smartwatch and will feature a mobile chip slot (USIM type), which will provide the connection to the mobile networks. 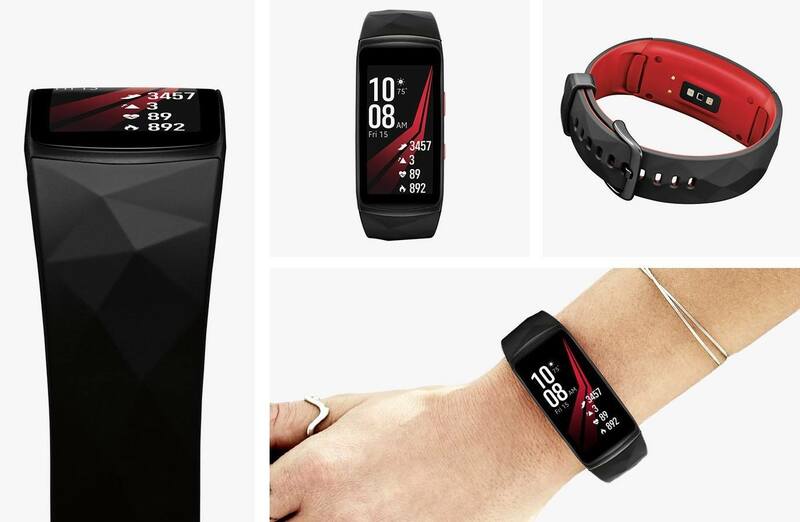 With this, Gear becomes a kind of wrist smartphone, and can even make voice calls. 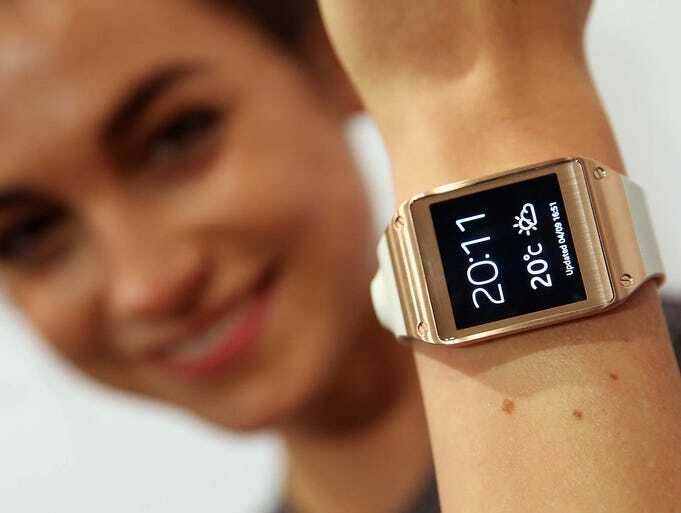 Because it has a camera , video calls are also a possibility, in addition to the traditional notifications of the cell phone and functional features for physical activity. 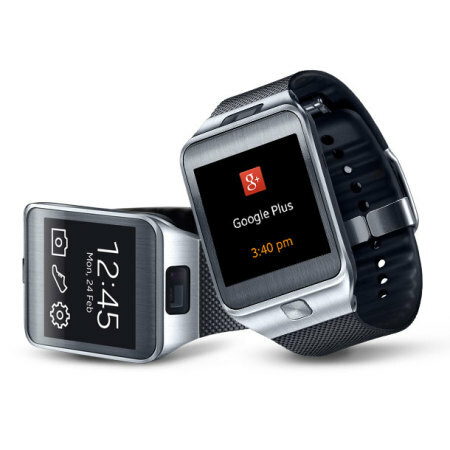 CNET sources have confirmed that, in Watchtutorials.org, Samsung has been working for some time on a standalone Gear. But according to the Korea Herald story , it should not come any too soon for us: gadget talks have been made with SK Telecom, the Korean operator, and there’s no launch forecast for that. However, the possibility of a worldwide launch is not ruled out. 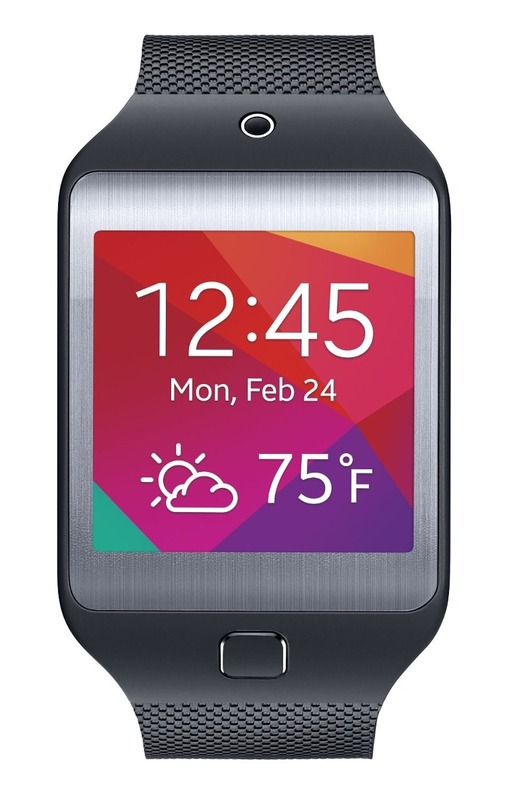 The new version of Galaxy Gear, called Gear 2 (without Galaxy in the name), was presented at this year’s CES . 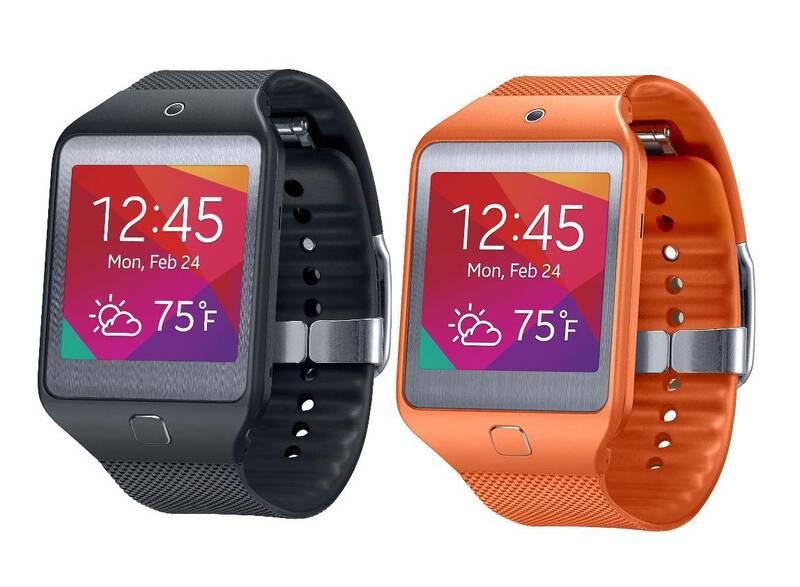 It runs the Tizen operating system, has a 1.63-inch SuperAMOLED screen with 320 × 320 pixels and a 1 GHz dual-core processor. 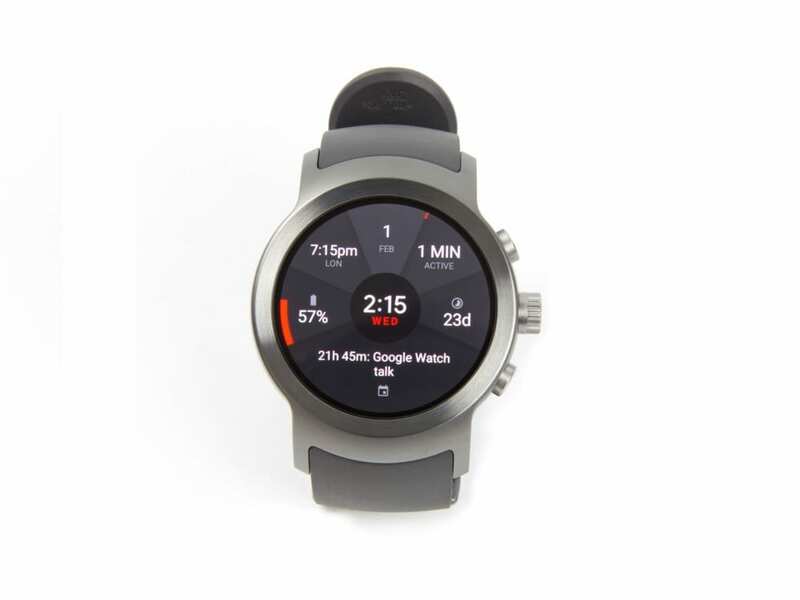 Speaking of smartwatches with connection to mobile networks, the Brazilian Locke revealed last year its smartwatch with slot for Micro-SIM . 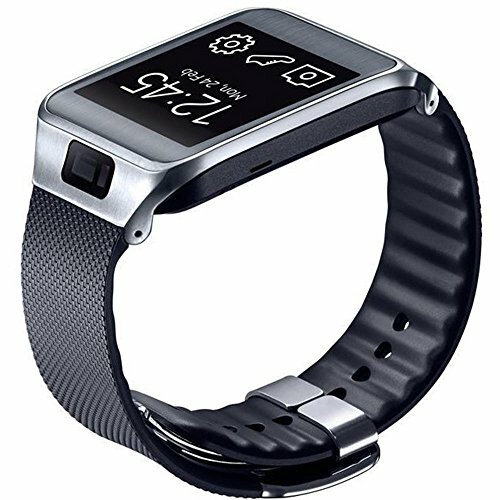 Prior to that, in 2009, LG had already created the Watch Phone, which connected to 3G networks to make voice and video calls and run embedded applications. 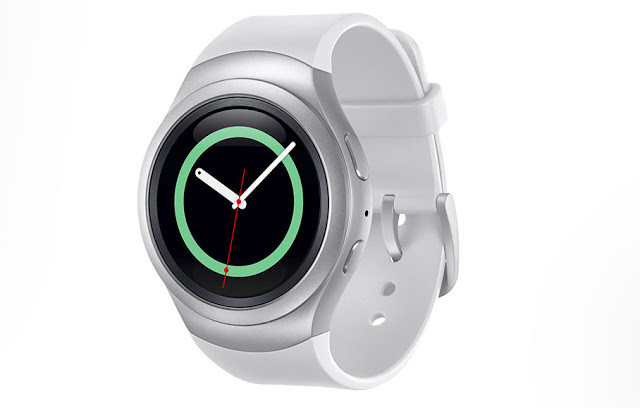 Samsung declined to comment on the rumor.